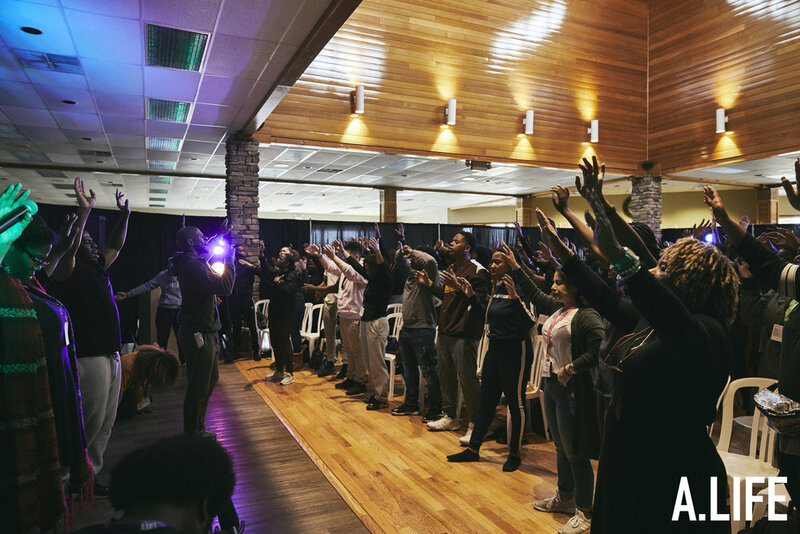 From April 11th to the 14th nearly 200 young adults retreated away for a dynamic weekend of praise, worship, fellowship, and learning more about God’s words. It was an unforgettable experience and one that will forever be engraved in our hearts. We thank you God for everything as we know all of this is only possible because of You. Thank you to everyone who invested time and energy into this retreat especially, our leaders Shawn and Mary Tucker. 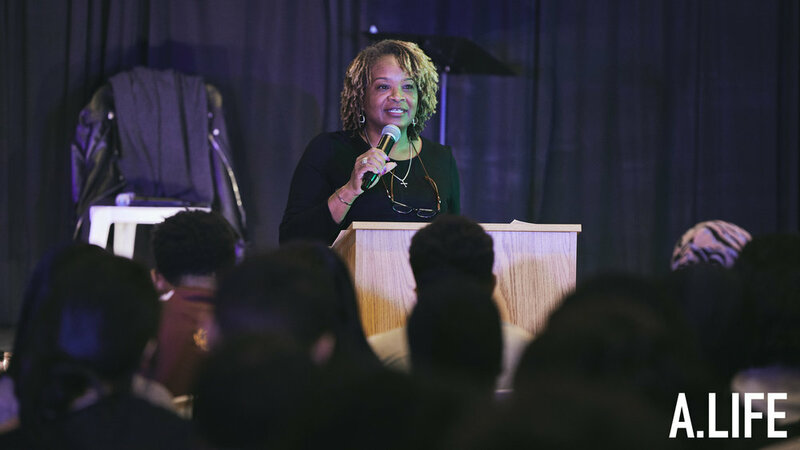 Below is a recap of our time together including video, testimonies, and photos.